A coming film… The Worlds End….just happens to be written around my favorite pub which happens to be situated in my favorite neighborhood in the world… and coincidentally The Worlds End pub on Camden High Street, London appears in two of my novels…The Bloody Oath,,, and The Enablers. Now is that weird or what? Great travelers find great places wherever they may be. I remember traveling in the days before guide books and backpackers when there were only a few travelers, the world was still relatively pristine and unsullied, and we’d meet in the oddest places simply because there were no other foreigners to be seen. 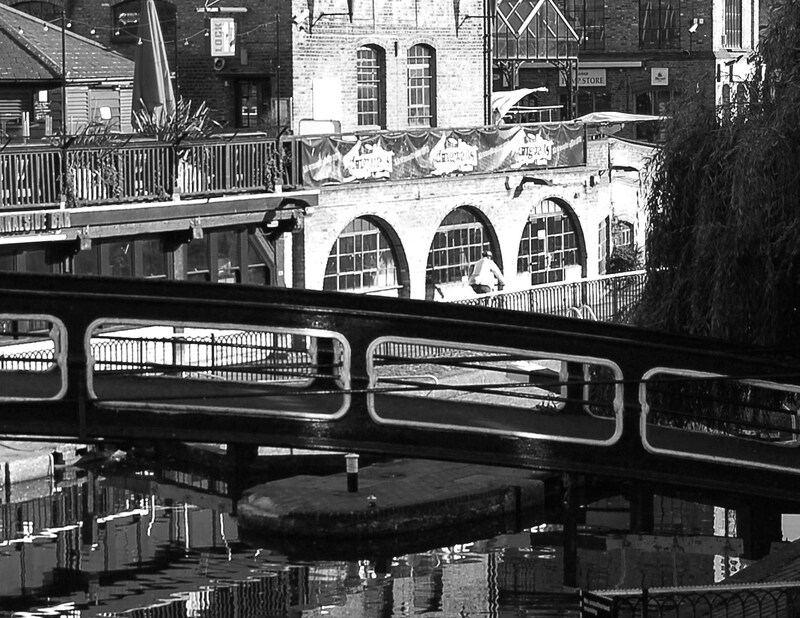 The Worlds End has hosted Charles Dickens who set many of his novels in Camden…..Percy Shelly lived around the corner. The heavy oak floors are bowed from being stepped on since the seventeenth century, The ancient stone tred on the door step is swaybacked with use. I liked to sit looking out the imperfect panes of glass into the street and watch the world go by along the high street. The interior walls are black with five hundred years of pipe smoke. There are few places in London like The Worlds End…..I’m conflicted that they’d made my old haunt a movie set. Of course I say that about all the places that should have rested instead of being commercialized…..oh well…..sometimes it’s true…you can’t go back. Self promotion…..what a silly concept. Overnight I was messaged about being ‘accepted’ by Good Reads. You actually have to apply to get in….I suppose there is some kind of vetting process. 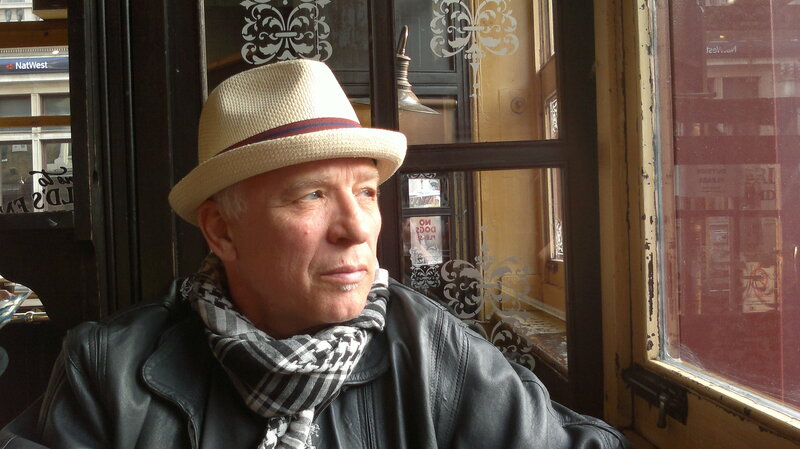 There are a zillion budding authors out there….. it is extremely hard to be recognized….. but with the door so narrow for new artists….what will the world of literature look like in ten years time. Will we see nothing on the impulse racks but cook books and memoirs of unpopular politicians? I’m tempted to write a book about weight loss regimes during divorce or promoting a new hair style for the pope….. seriously…don’t get me started. In fact I read many freshly pressed works by new artists on sites like Worthy of Publishing and Figment or Authoronomy…Pinterest….etc….mostly abysmal. But at the same time we see runaway best sellers ( 50 Shades anyone?) that are absolute crap….. so who am I to judge? And I mean by abysmal crud…. when the craft has been mangled by a complete disregard for the language. 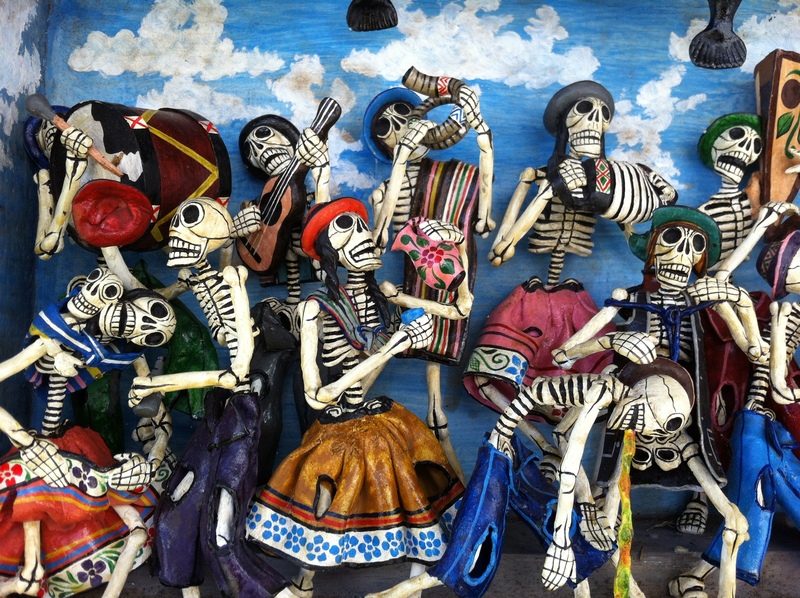 But….it’s the dance we do as writers…..a little fandango…. to set our time upon the stage and act out before we perish. Yikes… a year and a half being cloistered writing 13 Angels. I suddenly resurface and join the mainstream….so weird. A lot of new social media sites have opened up. I ‘m learning to relate ….. the majority on social media are now very very very young. I’ve rarely spoken to anyone since beginning my last project. In all honesty, it’s strange….my social brain atrophied during a long hibernation. I think inwardly like a person locked in a coma. I have rare verbal exchange with adults . It’s like being a parent with small children…you forget how to speak except in gibberish baby talk. I have people mention that I talk the way I write…in prose…..huh…..too funny. I hang out in the Dallas-Deep Ellum art scene , but my interactions are as weird as the LSD inspired bar scene in Fear and Loathing in Las Vegas. Artists are a strange bunch collectively and should be taken in small doses. Worse, I live in a hotel and have nothing to do except write…. I don’t even pick up after myself…the maid vacuums around me as I work…..the staff is Spanish….. our communications are limited to new soap products and how freaking hot it is outside. 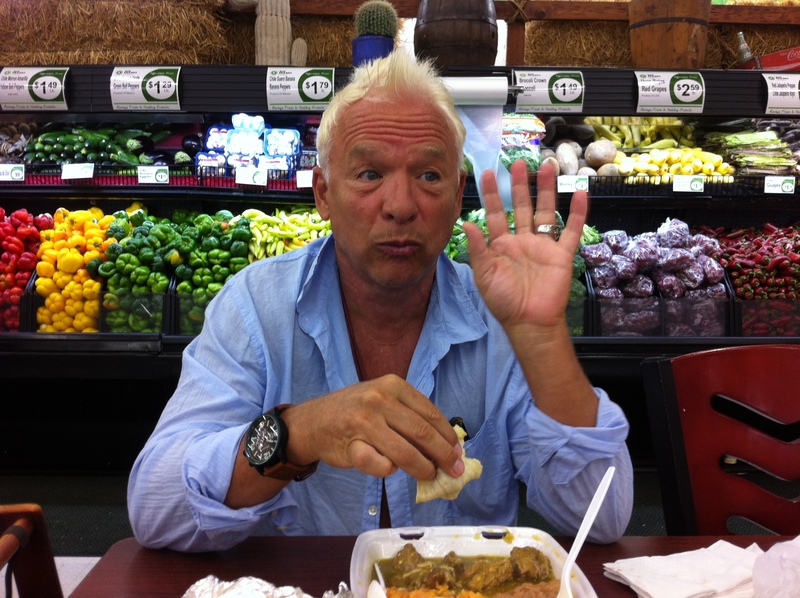 …..I must seem strange ..a foreigner gringo who sits inside and types all day…. with no visible means of support. My wife arranges the furniture, only to have the staff put it back. It’s like an episode of the Twilight Zone. I give the girls popsicles so they don’t carry me out with the trash. So what to do? Of course I begin a new novel…a dark and twisted love story…..the antithesis of romantic expectations.. I am useless to the world. I hope 13 Angels sells…but at this point I don’t care …….writing takes precedent over history. Goodbye …cruel world…. BTW….The chile sauce in the dish pictured below was concocted out of Habanero’s….the hottest chili’s on the planet…..a Scoville index in the range of 350,000….take that !!! I have an ice maker that makes one ice cube every hour…. one cold drink a day…. like living on Devil’s Island. Is this the kind of annoyance that drove DH Lawrence around the bend? Gaia Uprising is a dystopian work where I pose the question “Is Earth a living entity?” I based the premise on a 1970’s theory developed by a Peruvian scientist. 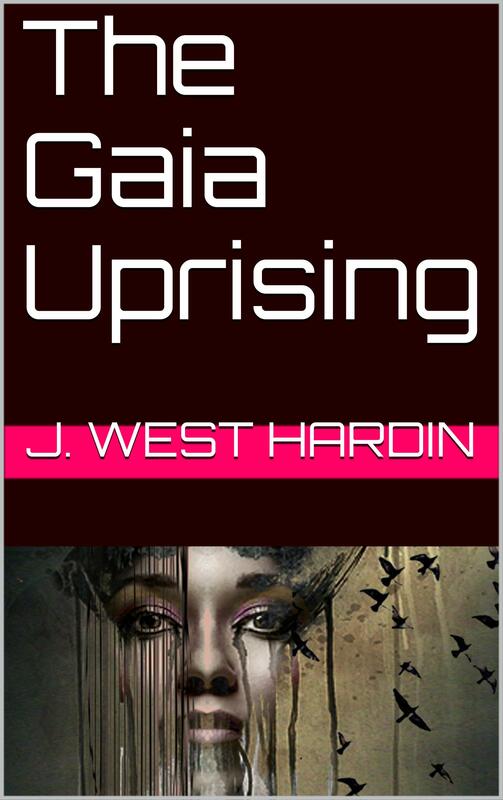 In the Gaia Uprising, Earth awakens to full consciousness when it finds itself under threat. Mankind is separated into two separate evolutionary paths and set against each other to fight for final dominance. Only Gaia knows the game is rigged. 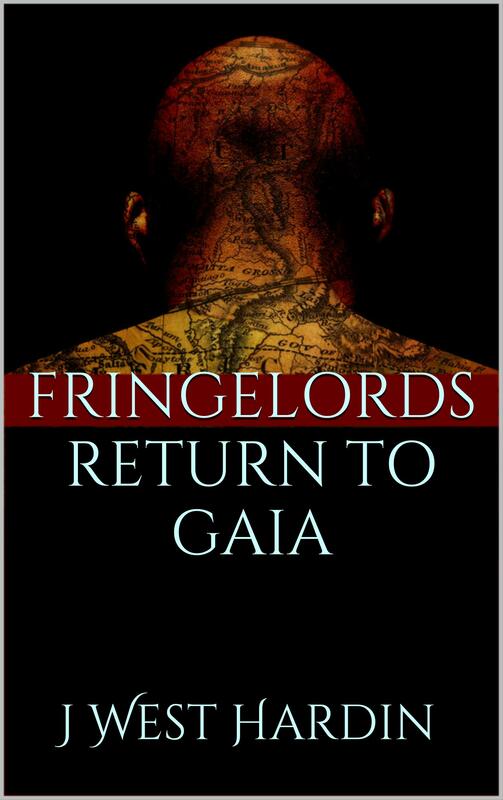 The plot revolves around the utopian/ dystopian elements of human evolution…who wins….you just have to read the book and the sequel…Fringelords. As always…..have a look on Amazon where you can peruse a few chapters and kindly leave a rating & comment. This next book was a thrill to write. With Enablers I was able to let my imagination loose and simply hit the keystrokes when inspiration took me. 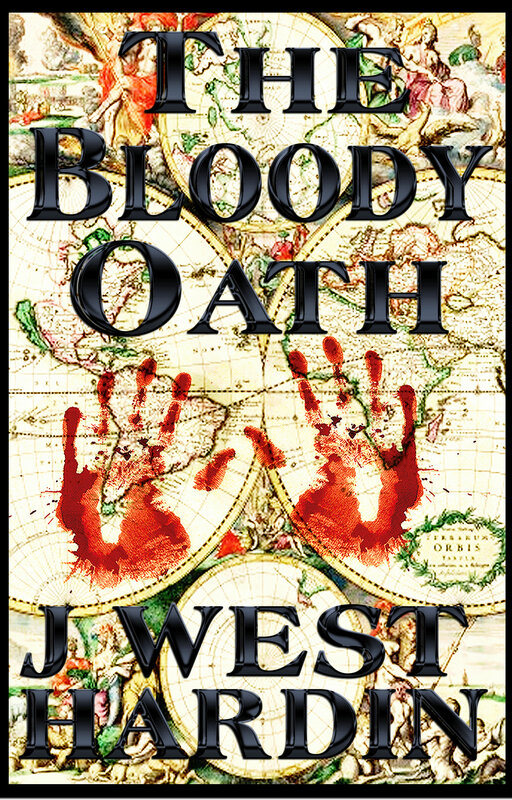 All my book cover art references some element of the story. 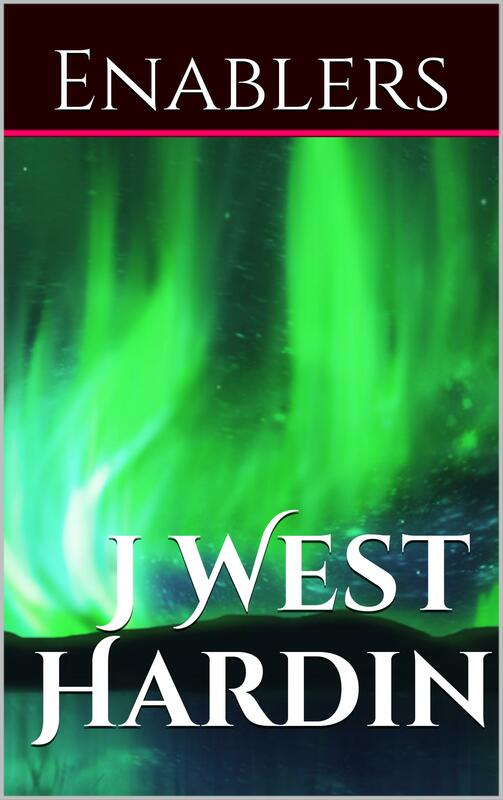 I spent considerable time looking up into the Aurora Borealis- Northern Lights in my early twenties. The phenomena is awesome and inspiring to anyone fortunate enough to witness the cosmic effect. This unlimited access to imagination is one of the few perks of being a writer. We certainly don’t do this for the money. To be able to travel through your soul without constraint is an amazing process of discovery. I have a hard time understanding when artists become mired in substance abuse, because this life is really one big trip. As always….my work is available as eBooks on Amazon, Kindle, Smashwords and every other e-site. Please leave a kind comment… I’d appreciate that. As you may have noted…the cover of 13 Angels changed. This is all part of the ongoing process. Writing a novel is a process, not an event. Revisions and rewrites are a natural course of development. This is not journalism. 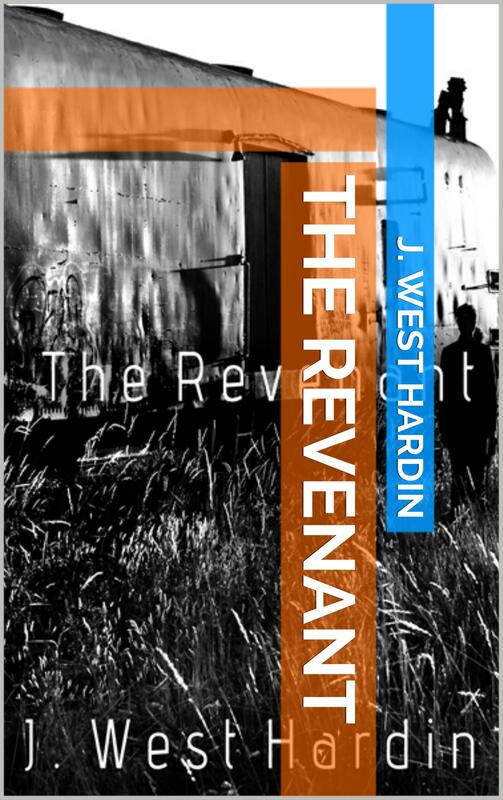 The cover art for The Revenant was a cast off photograph from a still photo movie shoot. It didn’t look like much at first until we put it through post production. After cropping and sharpening I realized it contained the essence of character that I tried to portray in the storyline….a one dimensional figure coming back to what was no longer real….as if his past had never existed at all except in his imagination. My books are all available through Amazon and Kindle…be kind and leave a comment.